Let's make our yoga practice more meaningful. 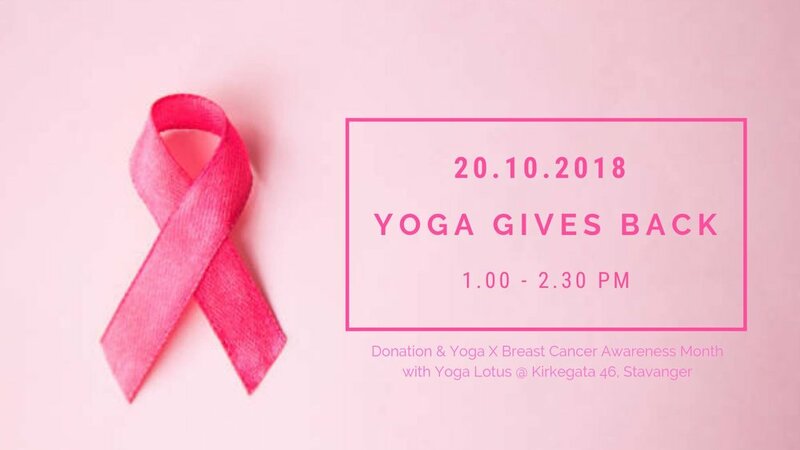 Join us to this donation based Yin Yang Vinyasa class. A regular Yin Yang Vinyasa class with Deep Body Relaxation in the end, to create a good, relaxing start for your weekend. Open to all levels & everyone, so bring a friend along! Please make donation before you join. If you cannot join us, donations are still welcome.